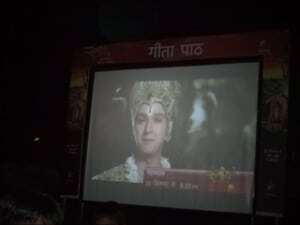 Mahabharat is an Indian Hindi-language mythological television drama series on Star Plus based on the Sanskrit Epic Mahabharata. 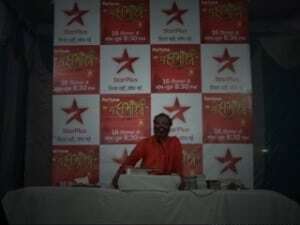 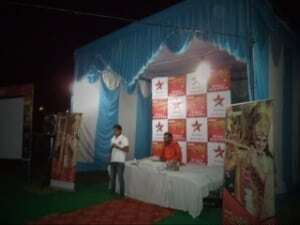 Star Plus decided to promote the show in northern India to reach out to their target group. 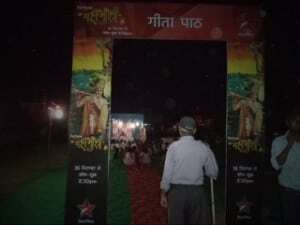 Our team came up with an idea to conduct “Gita Path” in Uttar Pradesh. 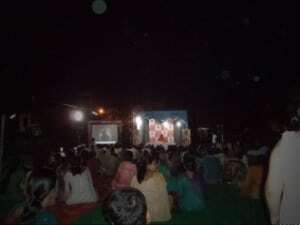 Pre- publicity for the same was done and during the main event, Guruji read and explained different verses of Gita to the audience. 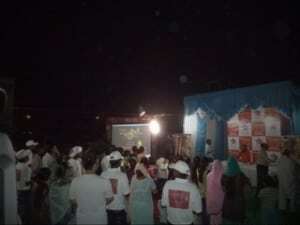 Promos of the show were also played on the LED screen to increase awareness about the show and conduct show sampling. 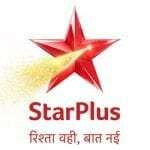 The same helped promote the show, increase recall and create a bond with the viewers.